A new bowel cancer screening test has become available and people who’ve done the test say it’s quick, clean and easier than they expected. 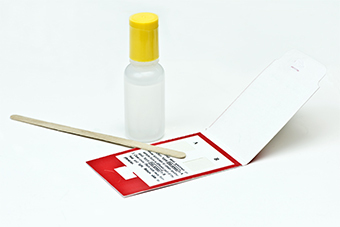 If you’re aged 50-74 and eligible you’ll be sent a free bowel cancer screening kit. Detected early, up to 90% of bowel cancer cases can be successfully treated. Check your eligibility here. Click here for more information about the test and the National Bowel Screening Program.